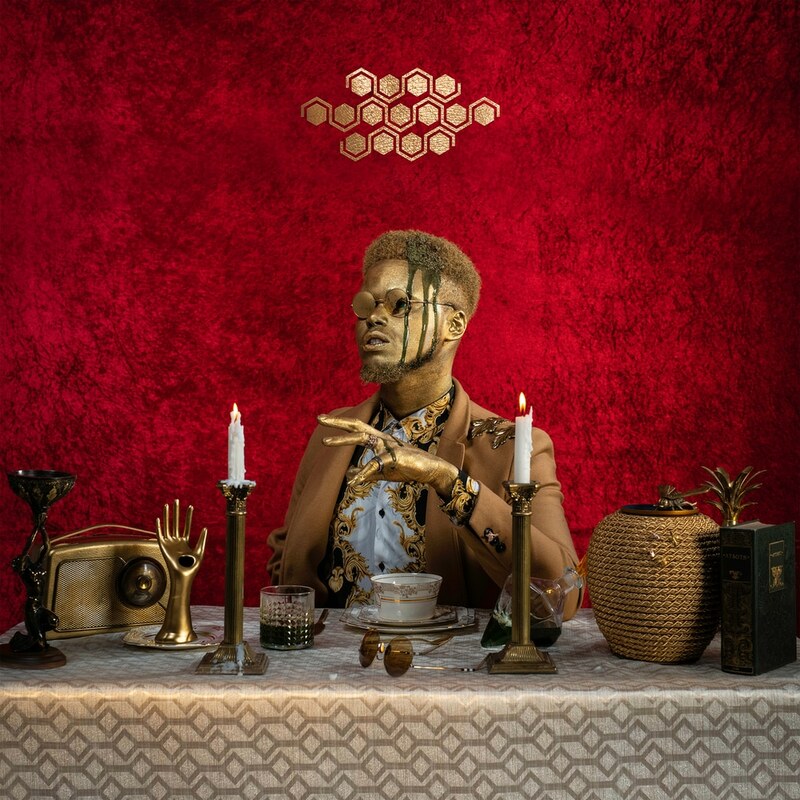 All The Sweetness On The Surface is the debut album from Liverpool-based singer, songwriter and producer XamVolo, blending UK R'n'B, neo-soul, funk and jazz, enjoying comparisons to the likes of D'Angelo and Anderson .Paak in the process. “Everything kind of fell in to place artistically for this one, there were moments where things just happened. I don’t know whether I can do anything that sits in the same place, or hold it’s own, it’s hard to explain. I really hope people like this one, whether they really listen to it or just having it on in the background. Then again [...] you know you’re doing something right when someone either loves something, or hates it. I want that."